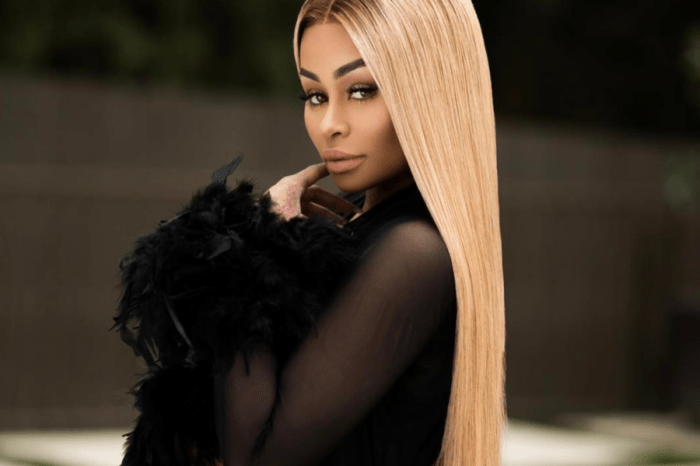 Tokyo Toni Slams Her ‘Stinking Rich’ Daughter Blac Chyna For Not Giving Her Money – Check Out The Video! 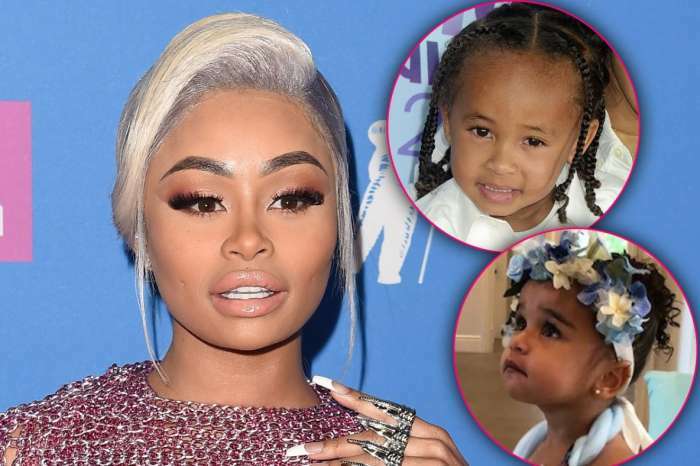 This week, the mother of Blac Chyna took to social media to slam her own daughter for not sharing some of her earnings with her. Tokyo Toni shared a vid on Instagram and in it, she asked her followers whether or not they would give their parents some dough if they were super rich. Obviously, she was dissing Blac Chyna! ‘I was laying here thinking, I have 14,000 people on my page. If you were rich, funky, stinking a** famous rich AF. Where you can buy anything you want. When you can just get up and take a trip to Dubai—that rich, what would you do for your mother? If your mother was humble, worked HARD for her her entire f’n life. What would you guys do for your mom?! Would you set her up or would you put her up? Exactly what would you do?’ Tokyo asked, noticeably irritated. Even though she did not mention the name of her daughter even once during the clip, the bashing was not that subtle. Not to mention that this is not even the first time the mother and daughter are seemingly feuding over money. Back in 2016, Tokyo Toni also took to her Instagram page to show off with the fact that she bought a house with her own hard earned money. But soon enough, her daughter left a comment in which she claimed she was the one who got her mother the house. Queen Elizabeth Dissed Meghan Markle In Her Blessing? - The Truth!